Members of Osama bin Laden's family, including his mother, spoke with The Guardian's Martin Chulov, after nearly 17 years of silence since 9/11. Context: Saudi Arabian "senior officials believe that, by allowing the bin Ladens to tell their story, they can demonstrate that an outcast – not an agent – was responsible for 9/11," per Chulov. Critics of Saudi Arabia have long claimed that the kingdom backed Osama bin Laden in his terrorism. The family tried to stop him from radicalizing, according to Saudi intelligence: "There were efforts by the family to dissuade him – emissaries and such – but they were unsuccessful," Prince Turki al-Faisal, who was the head of Saudi intelligence between 1977 and September 1, 2001, told Chulov. 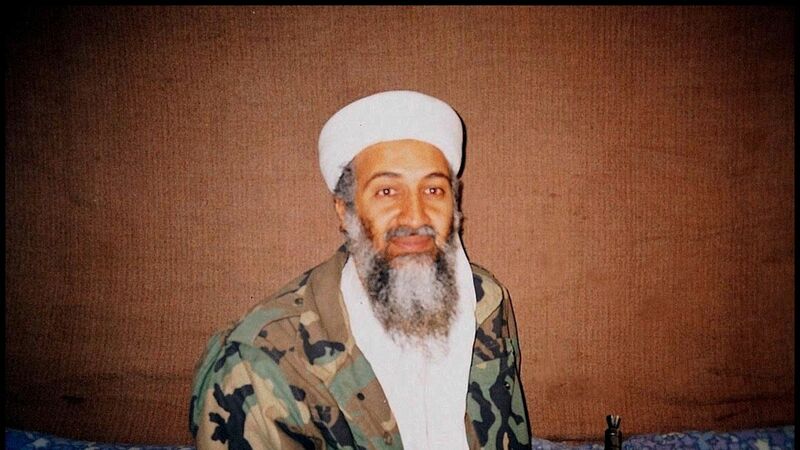 Osama bin Laden's brother Ahmad said his mother "loved him so much and refuses to blame him. Instead, she blames those around him." On how Osama bin Laden radicalized: “There are two Osama bin Ladens...One before the end of the Soviet occupation of Afghanistan, and one after it," the prince explained. "Before, he was very much an idealistic mujahid. He was not a fighter...He developed a more political attitude from 1990…He used to fax statements to everybody. He was very critical." On why Osama bin Laden radicalized: "It was probably his feeling that he was not taken seriously by the government," the prince said. Osama bin Laden's sister, Fatima al-Attas, was in Paris and did not attend the interview and opposed her mother interviewing. Hamza, bin Laden’s son, who the U.S. designated as a “global terrorist” last year, is thought to be in Afghanistan.